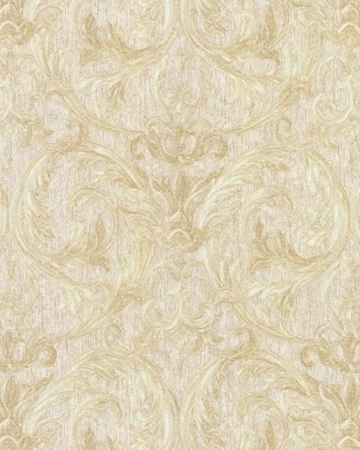 of magnificent splendor and sophisticated elegance. 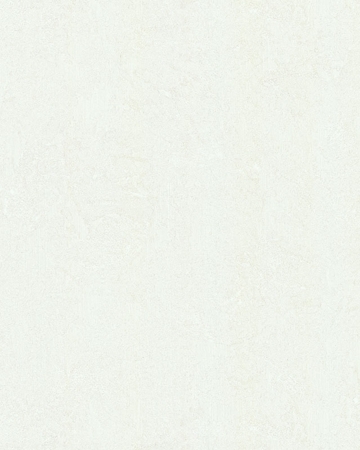 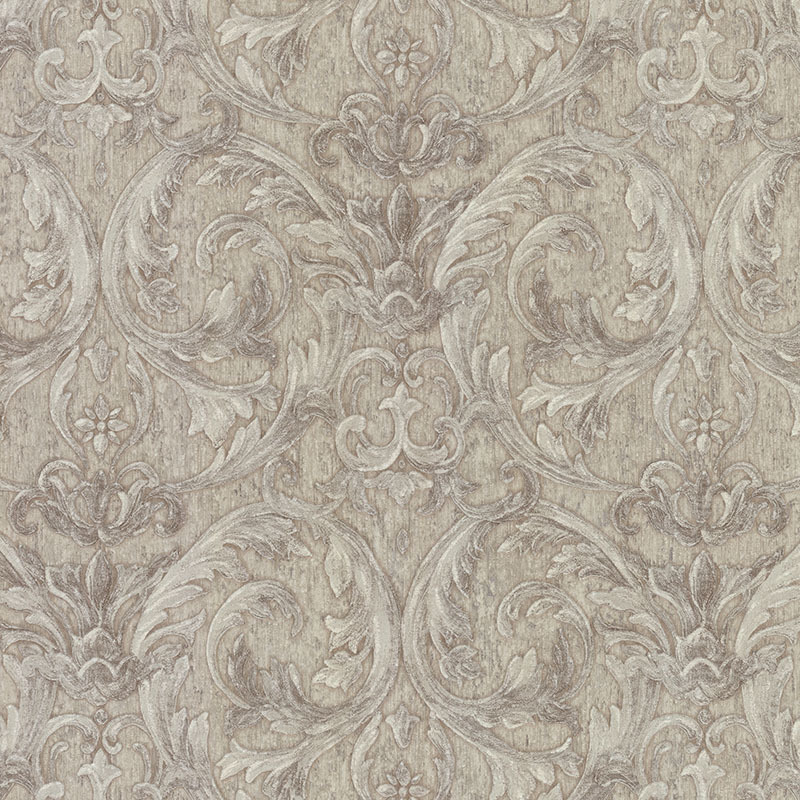 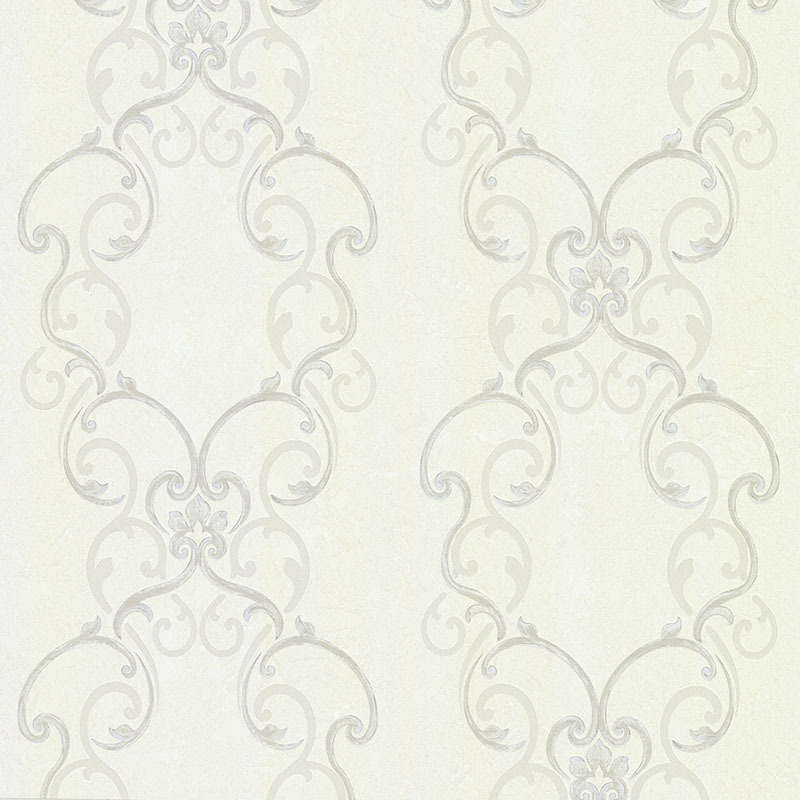 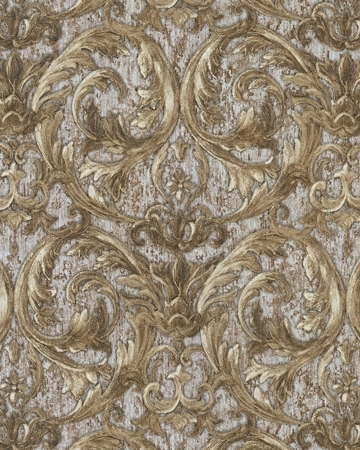 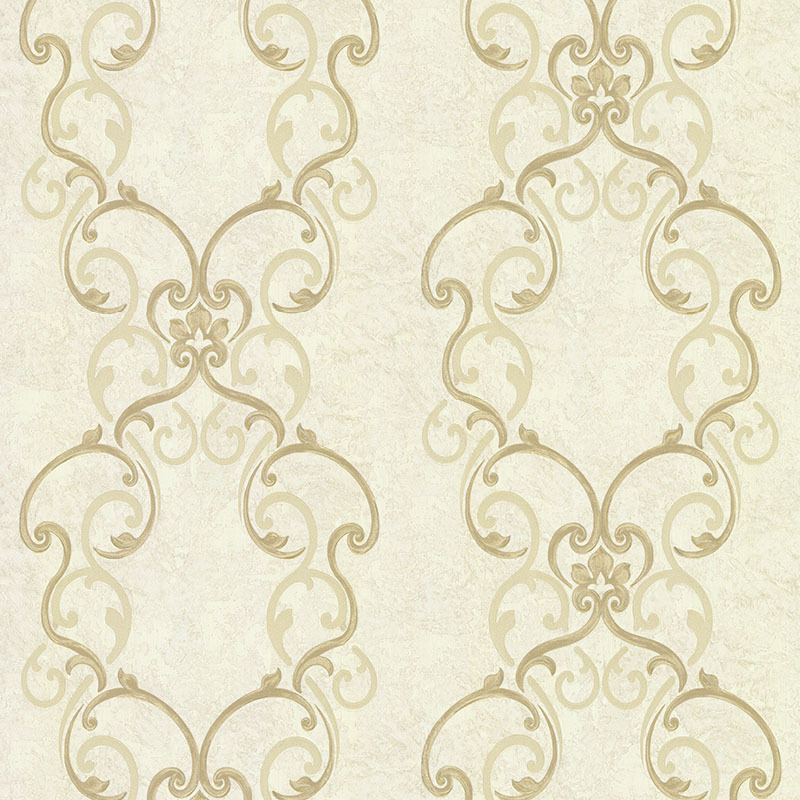 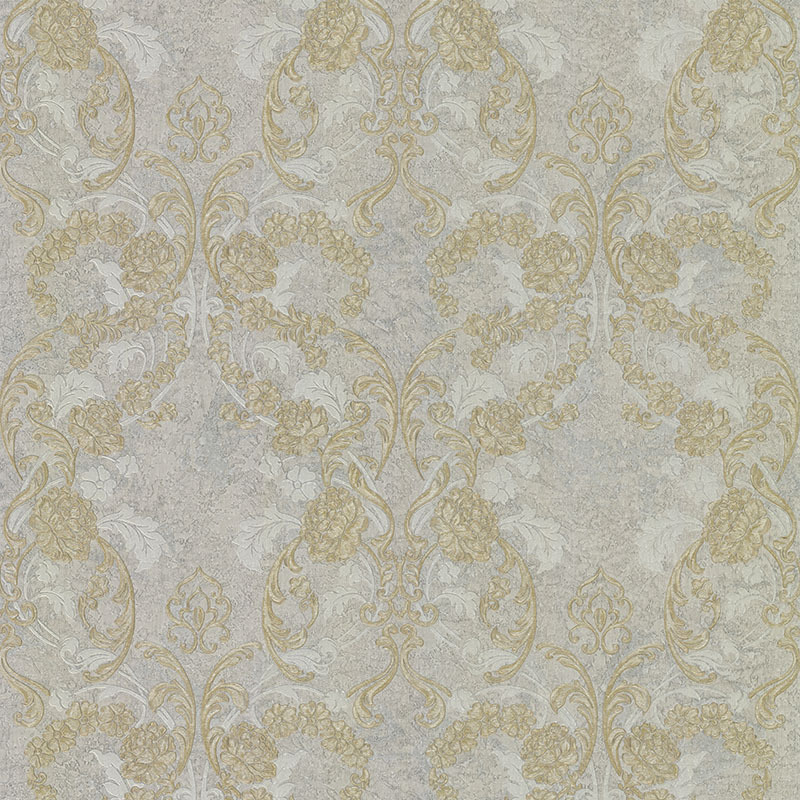 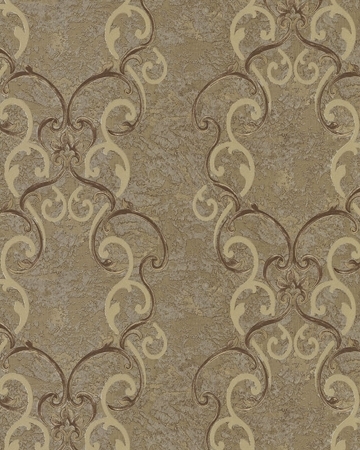 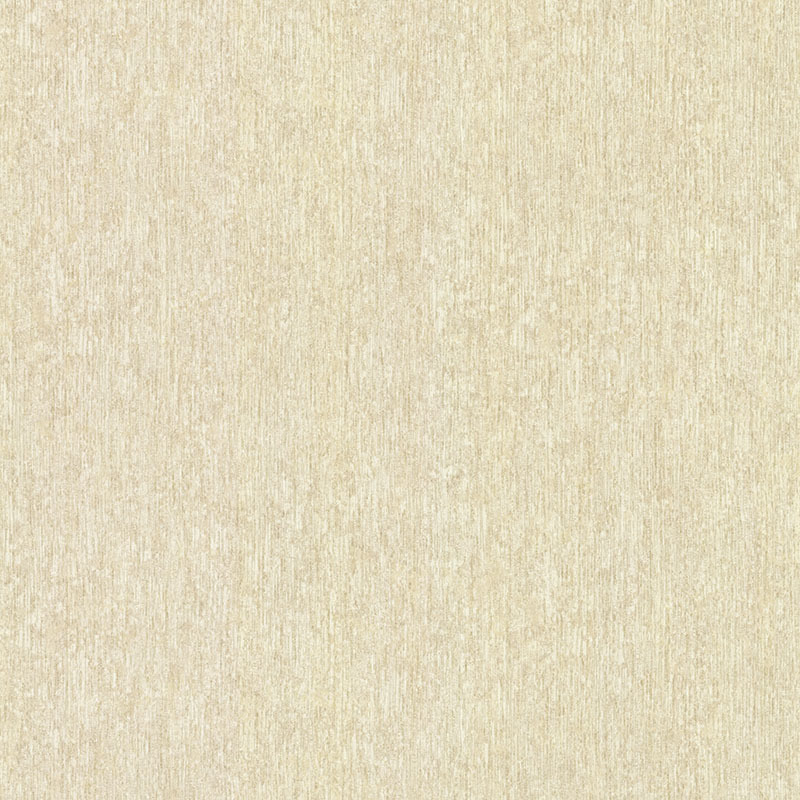 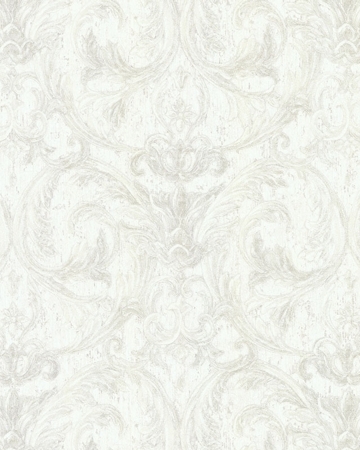 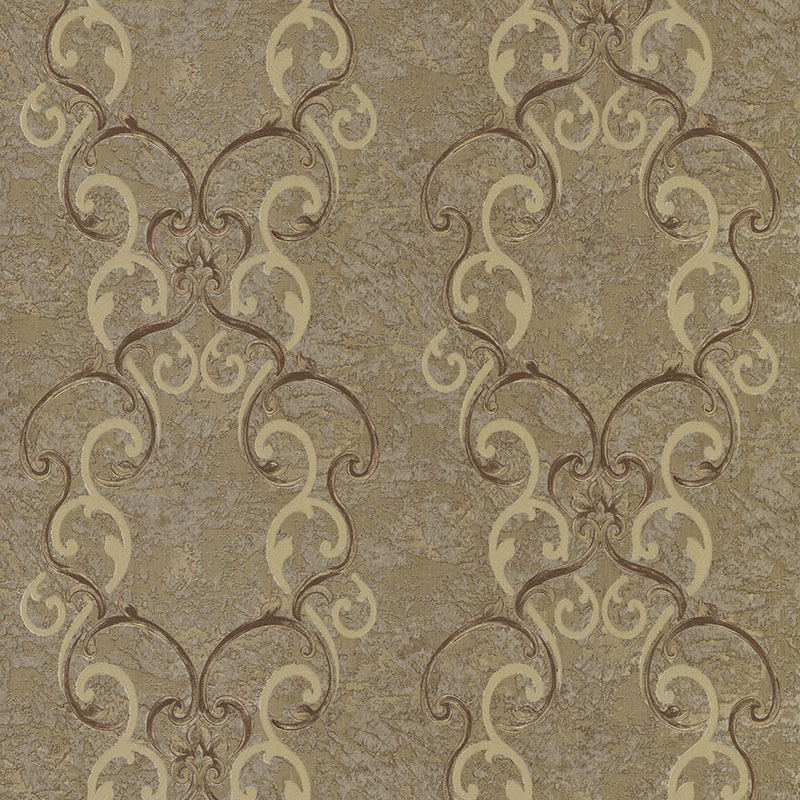 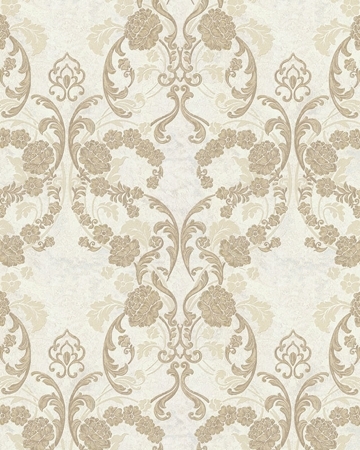 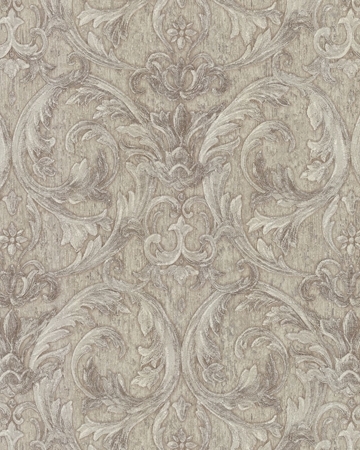 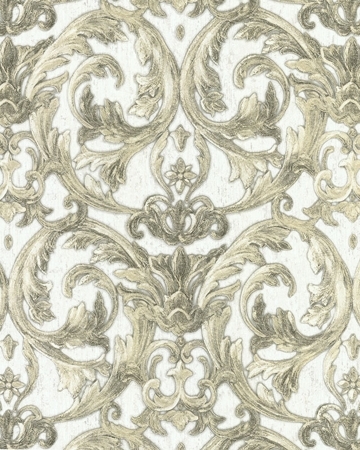 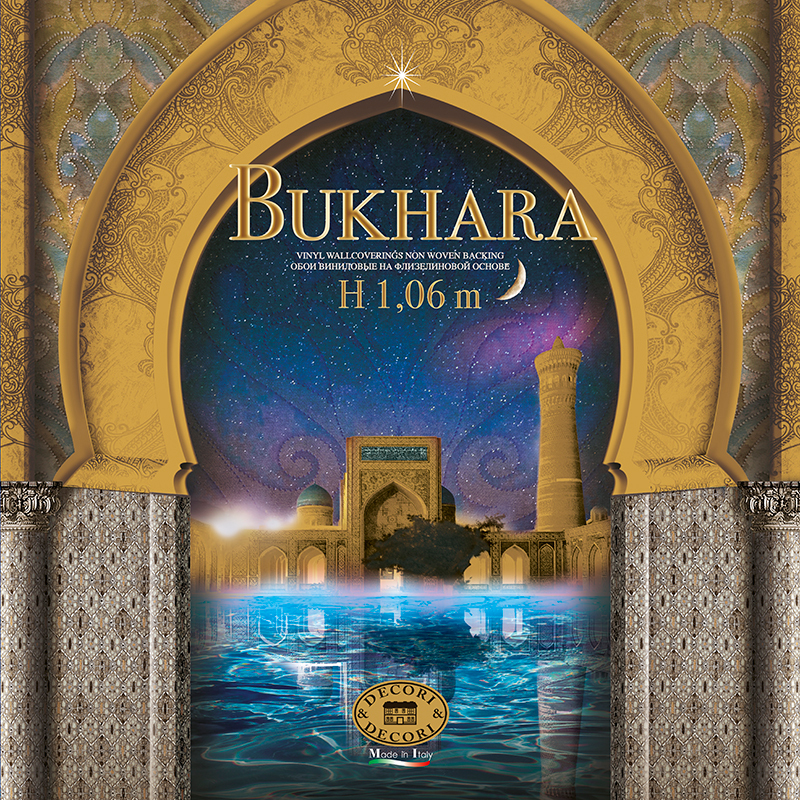 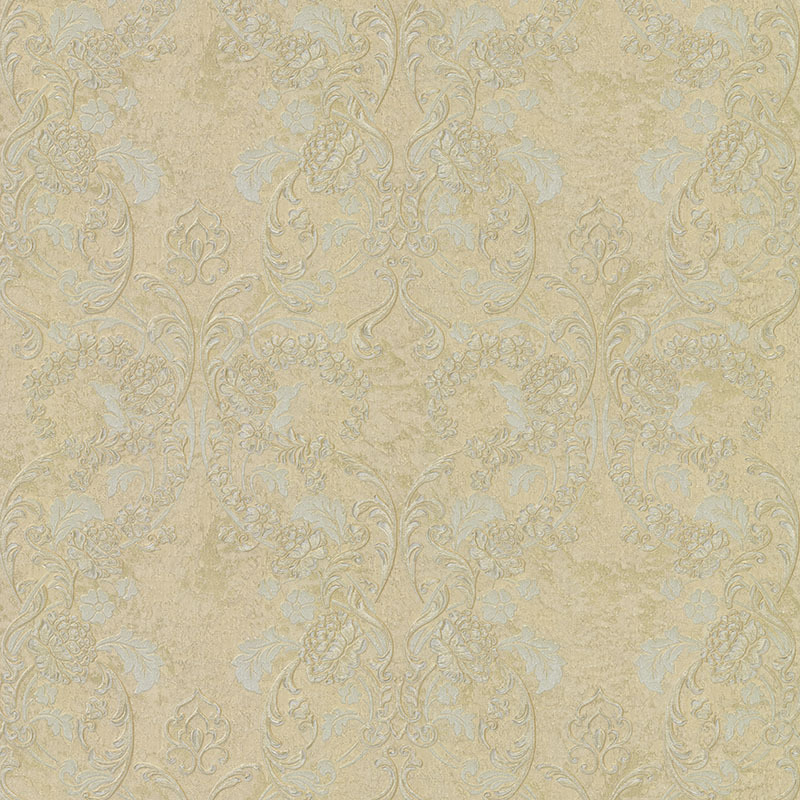 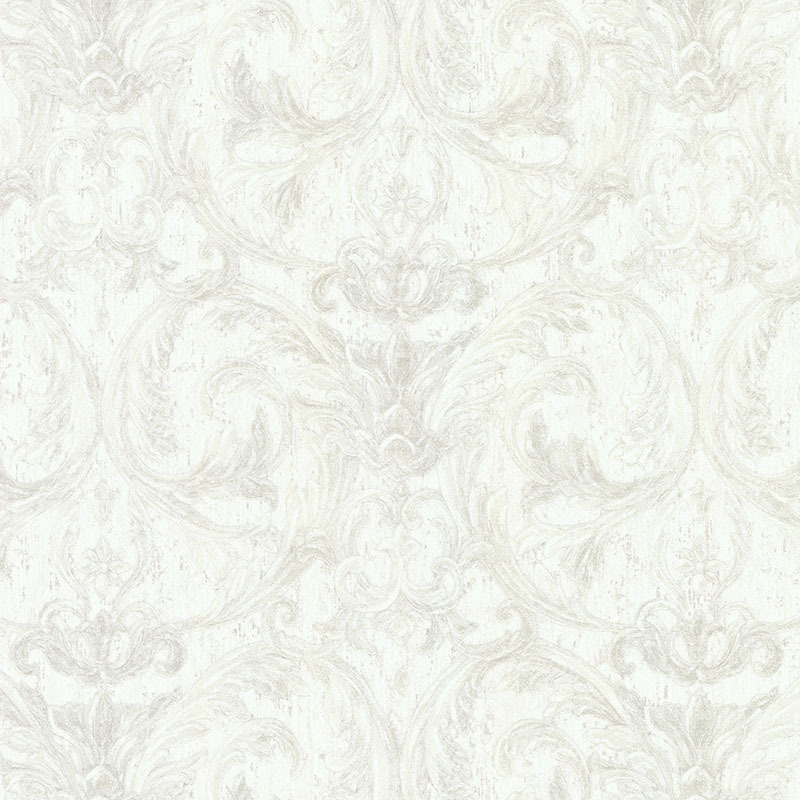 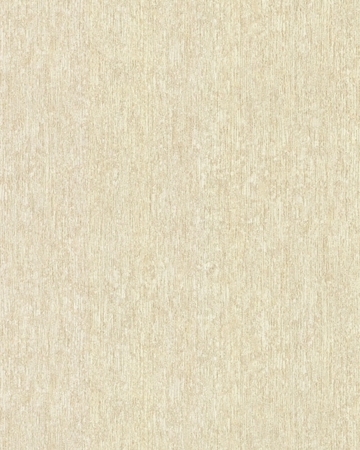 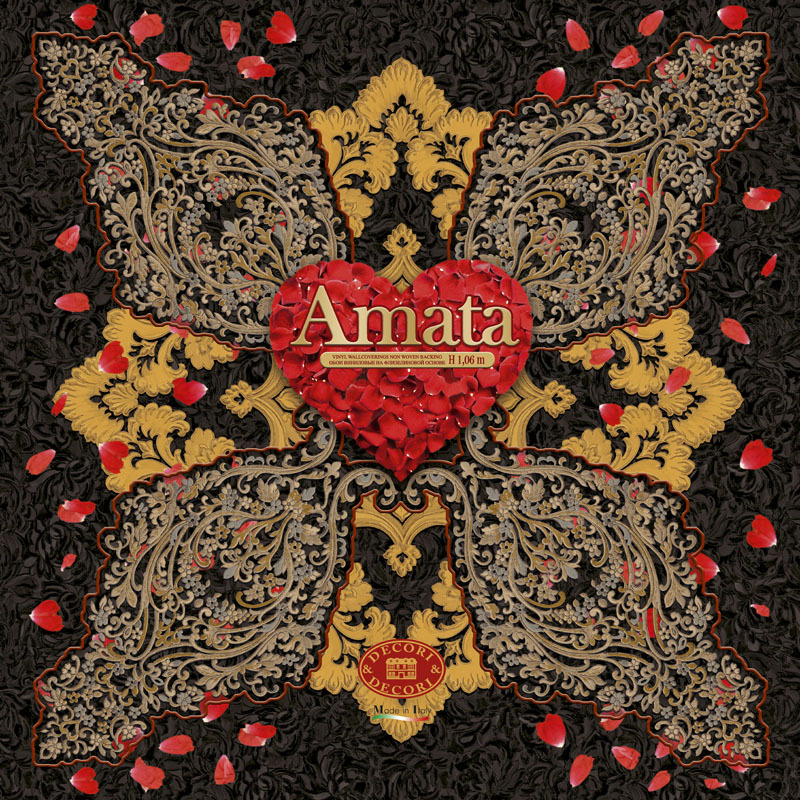 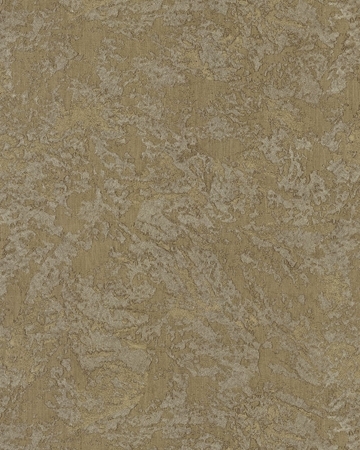 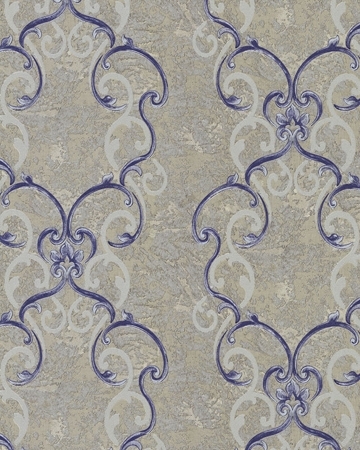 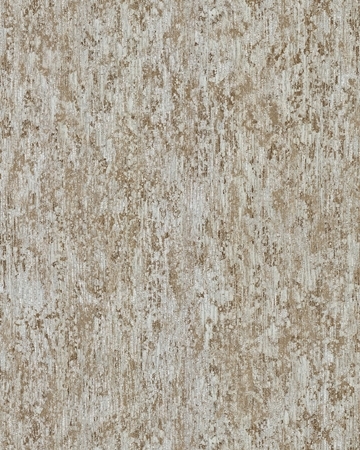 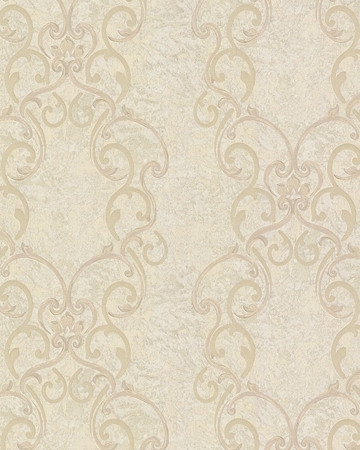 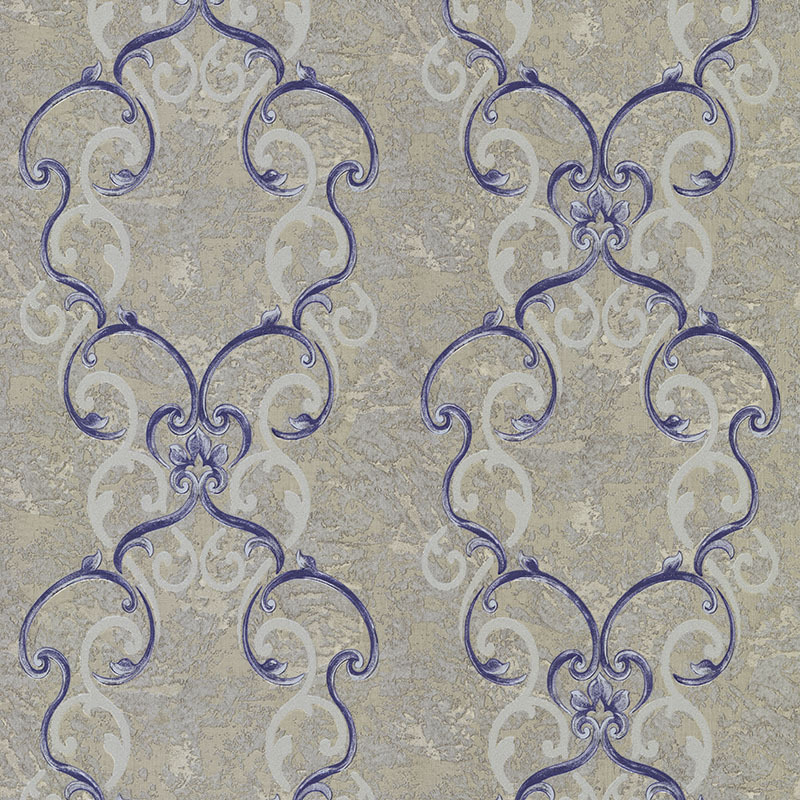 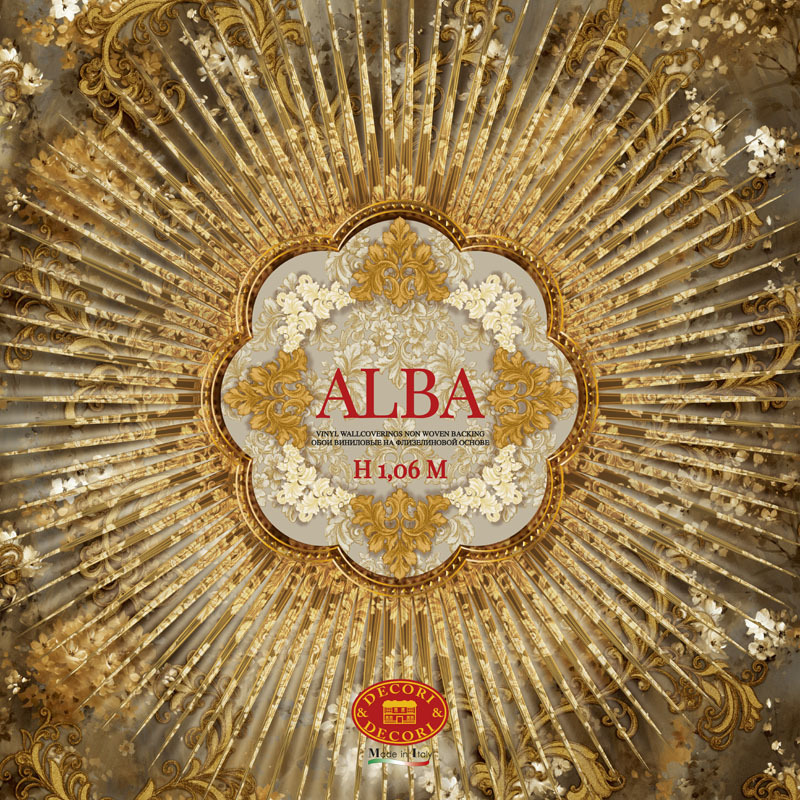 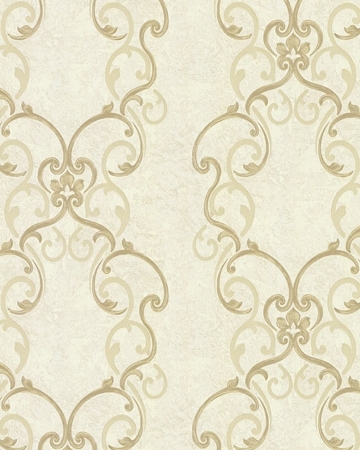 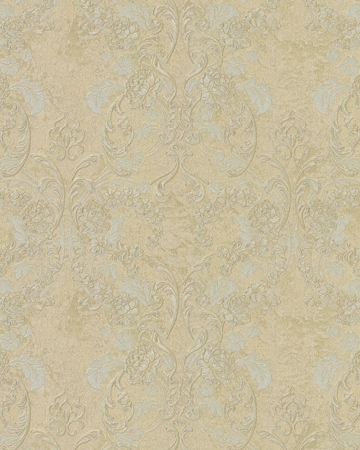 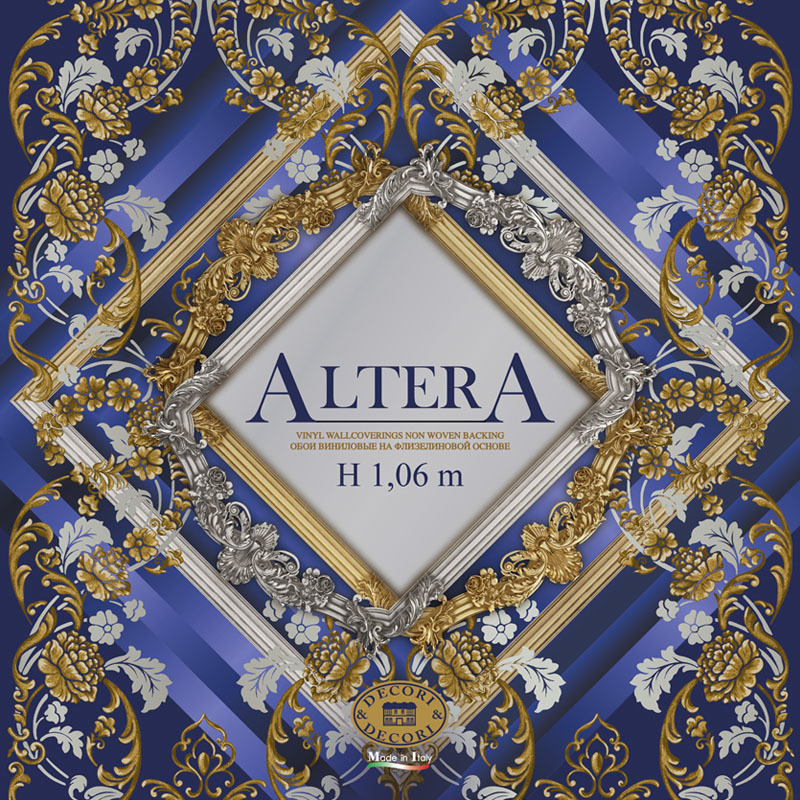 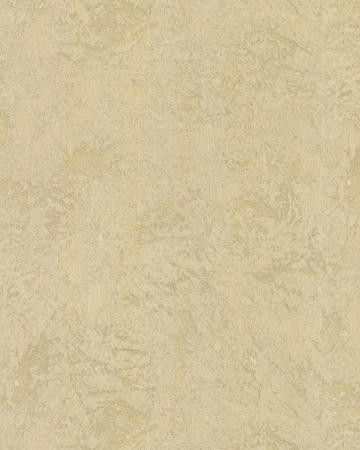 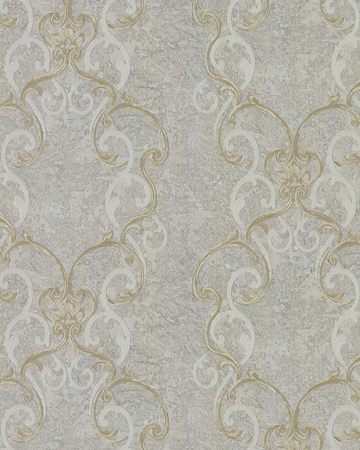 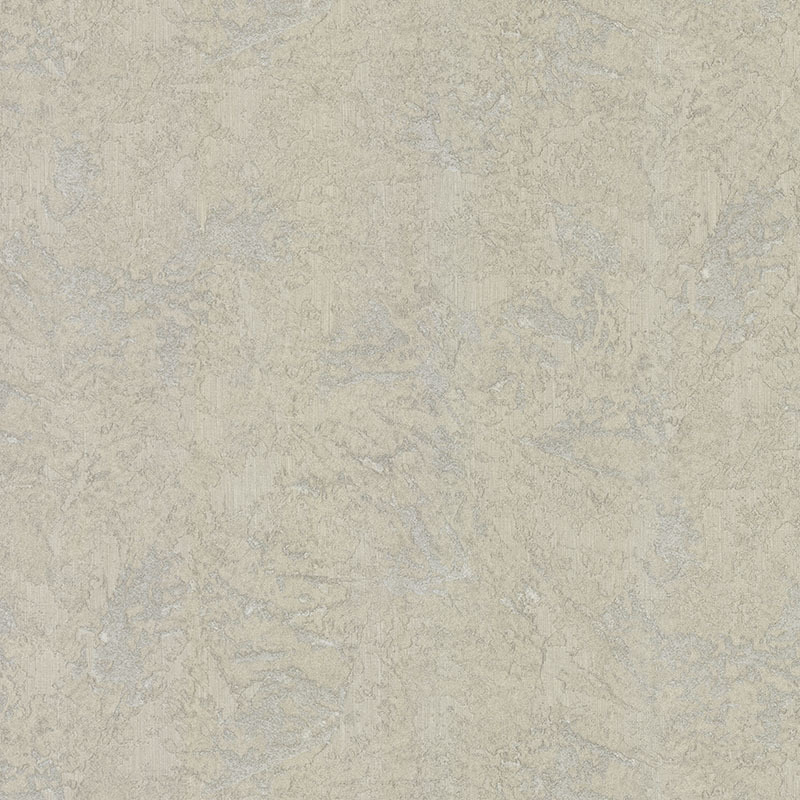 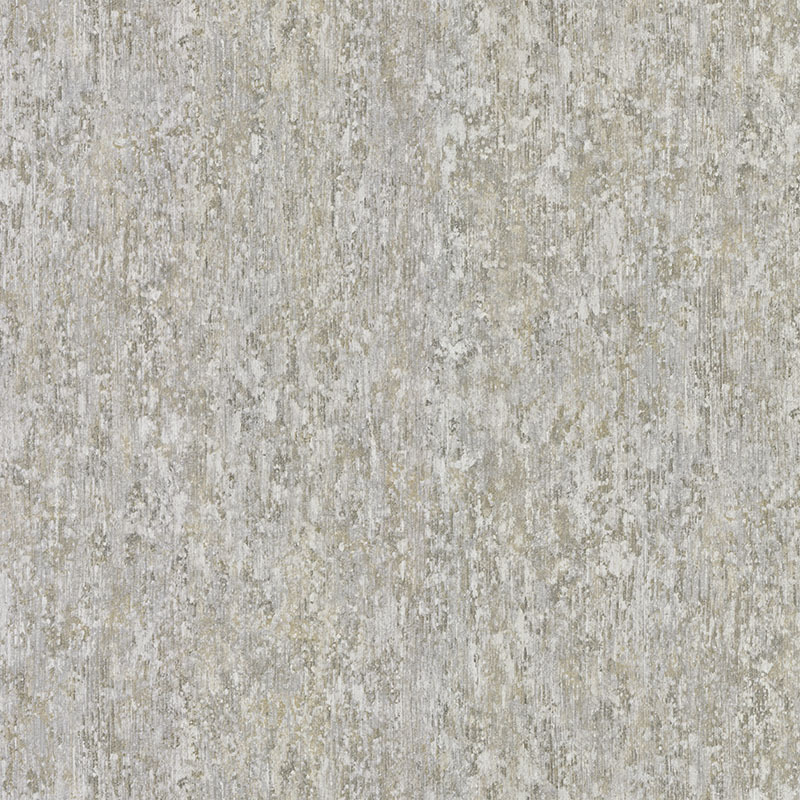 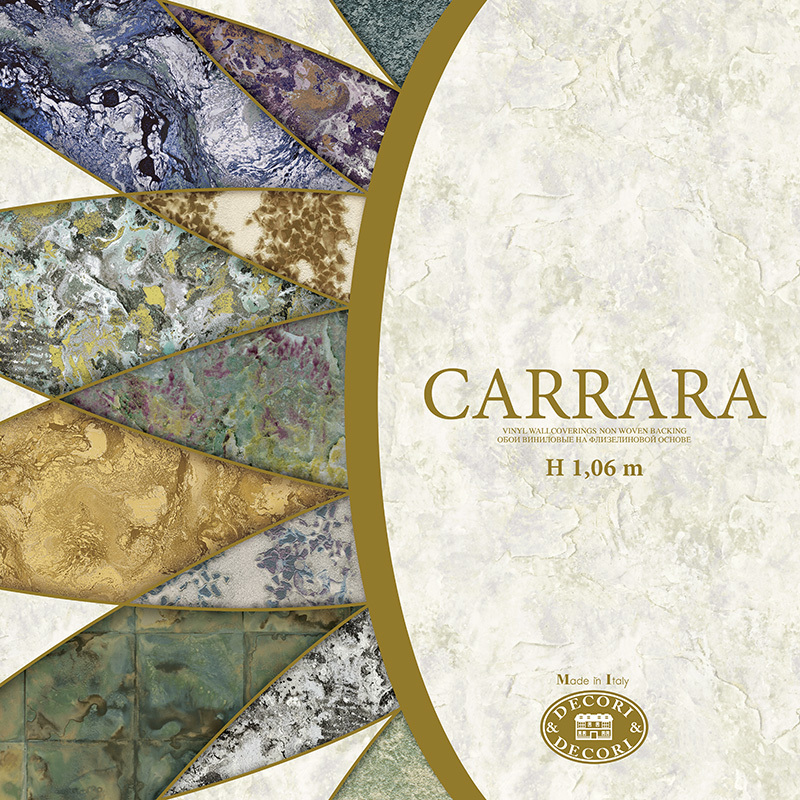 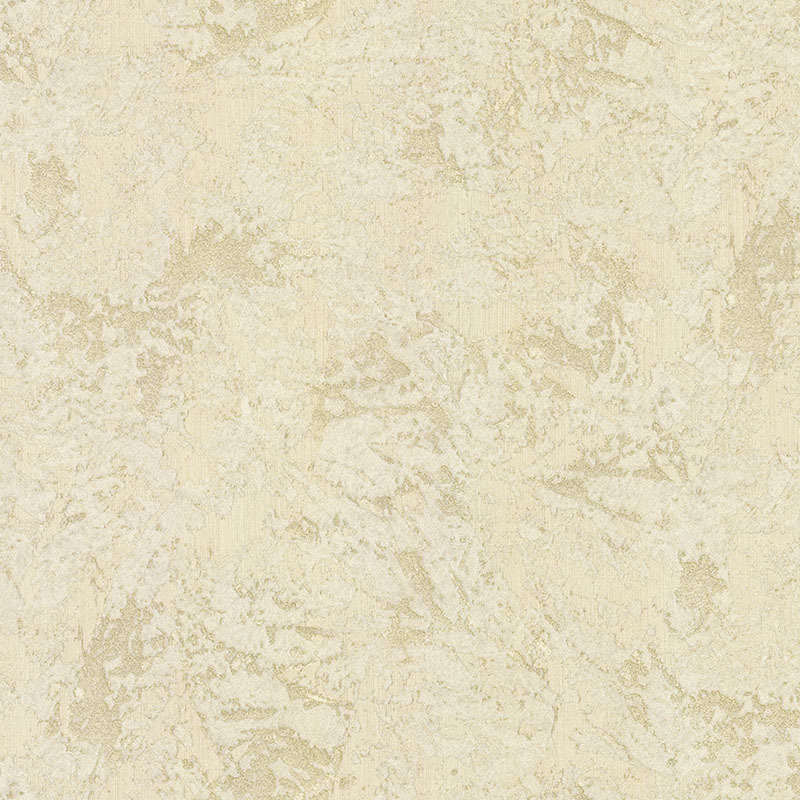 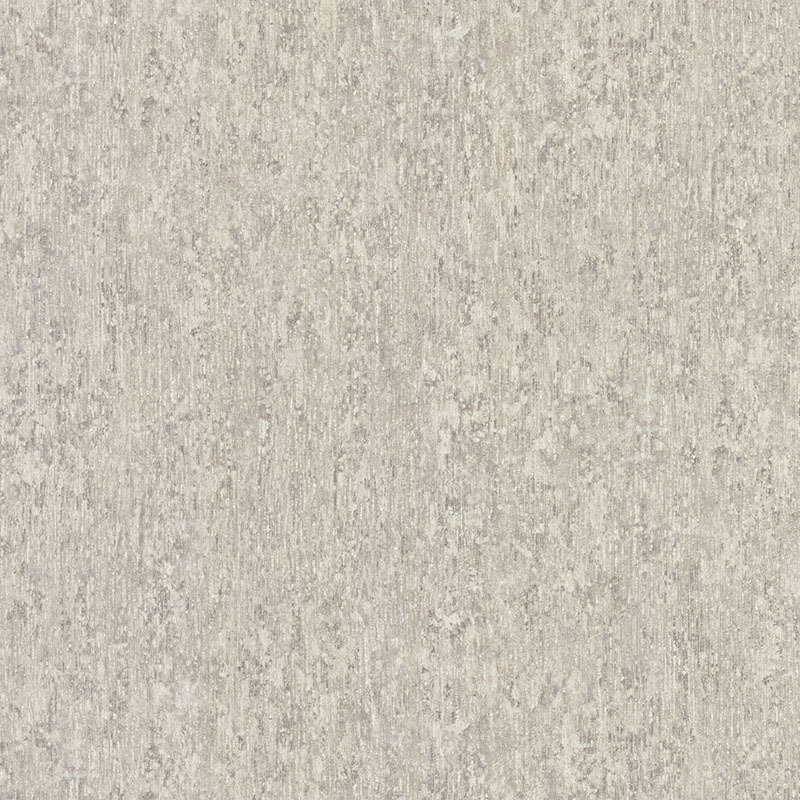 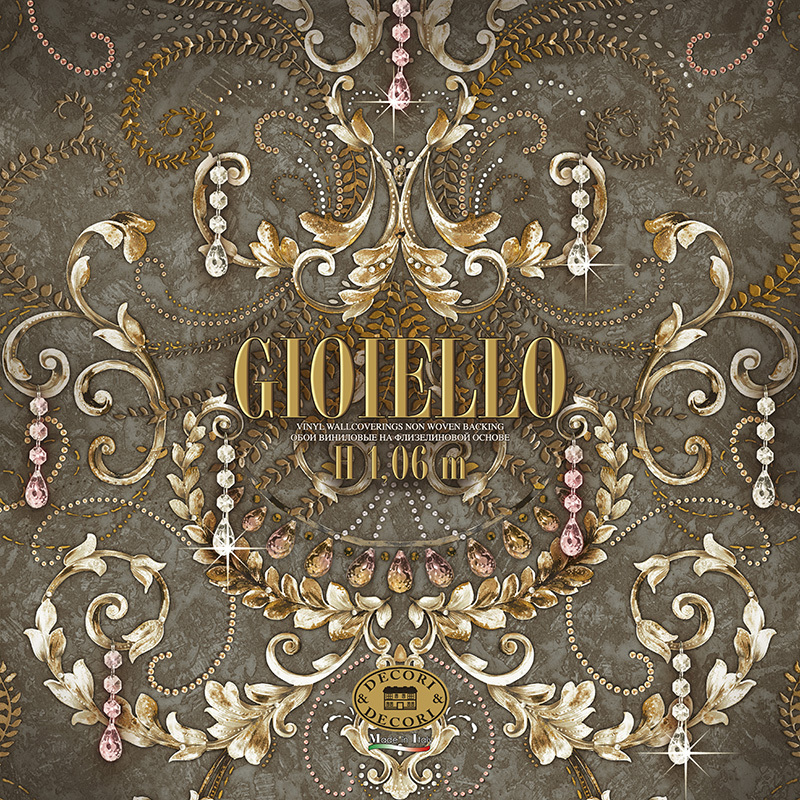 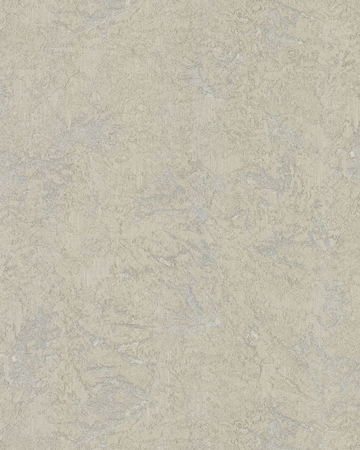 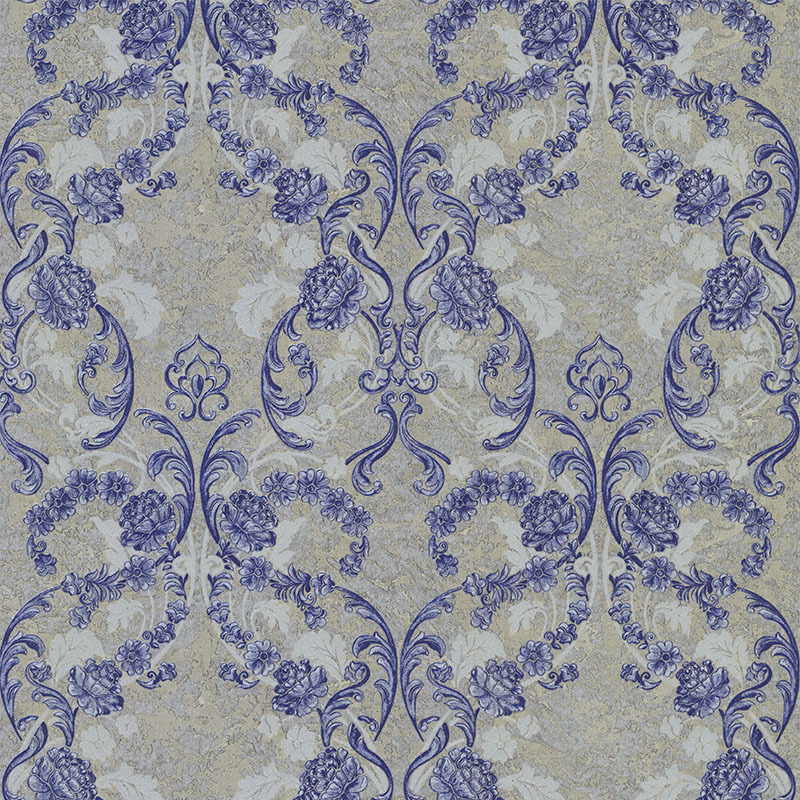 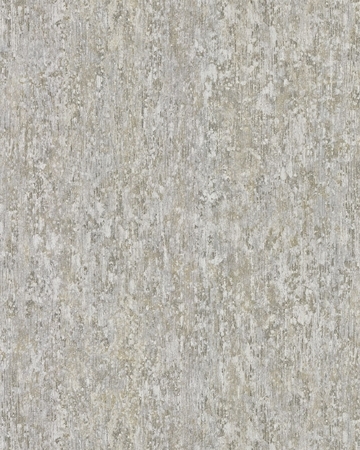 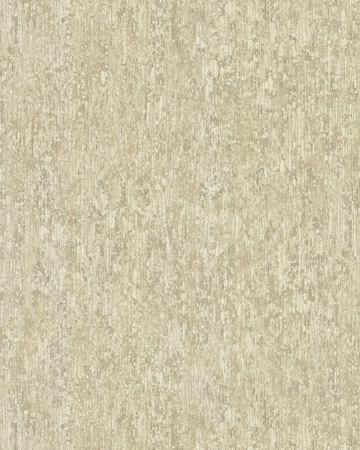 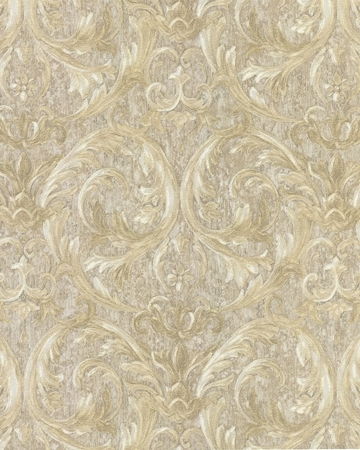 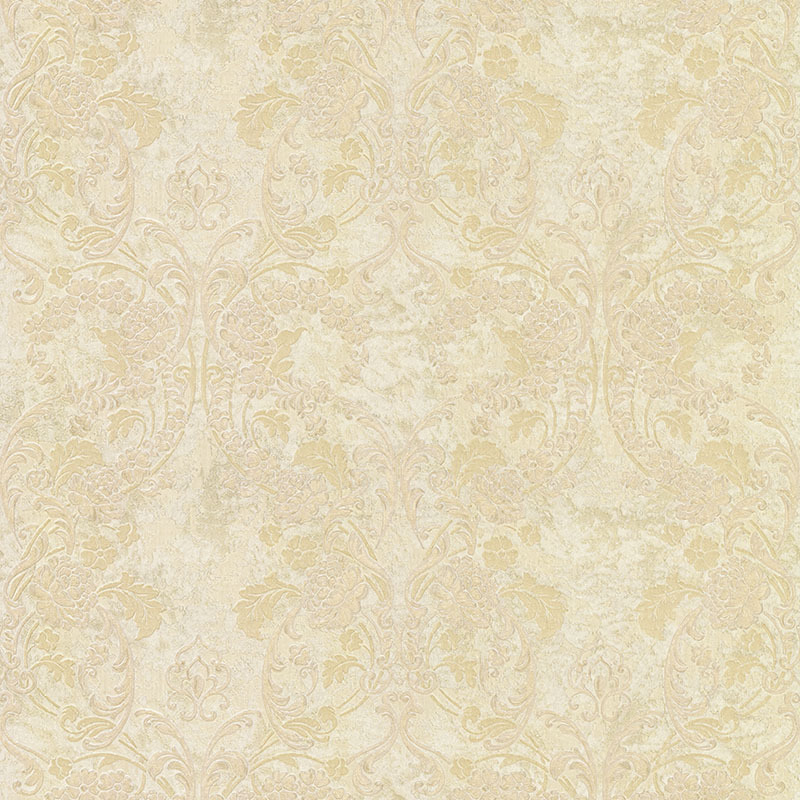 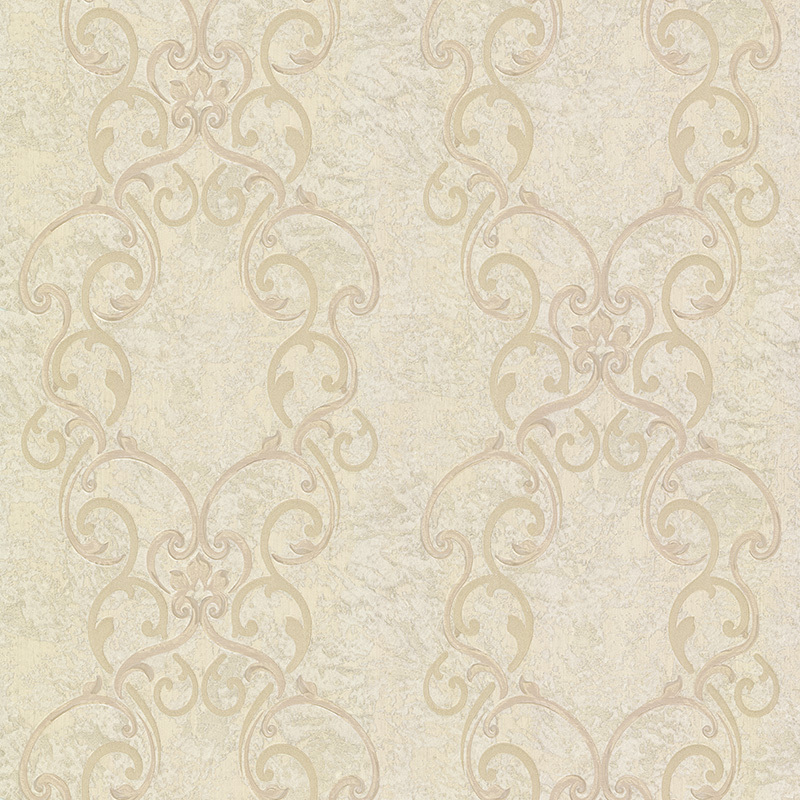 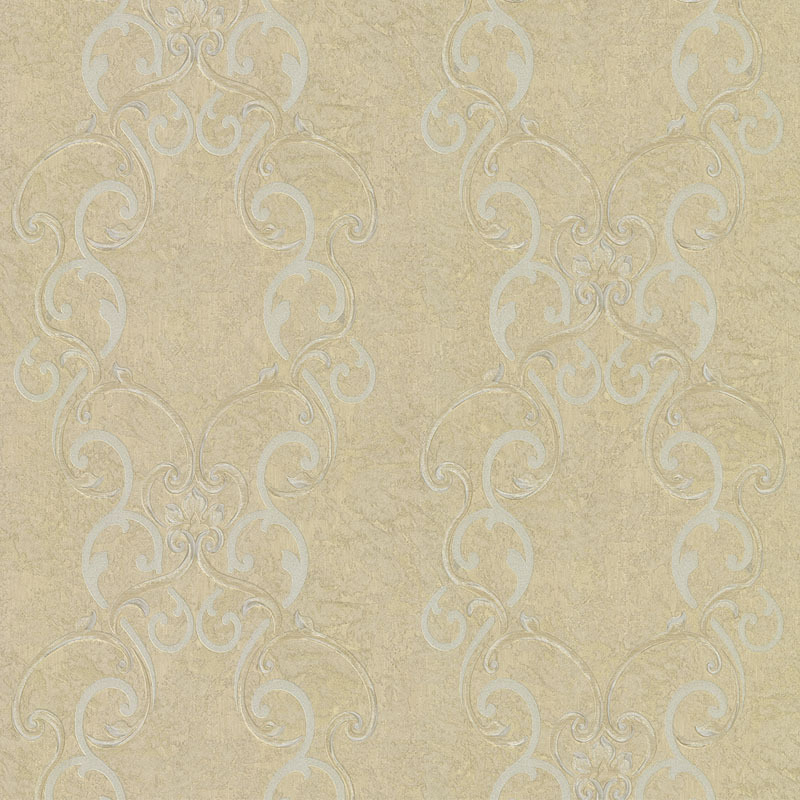 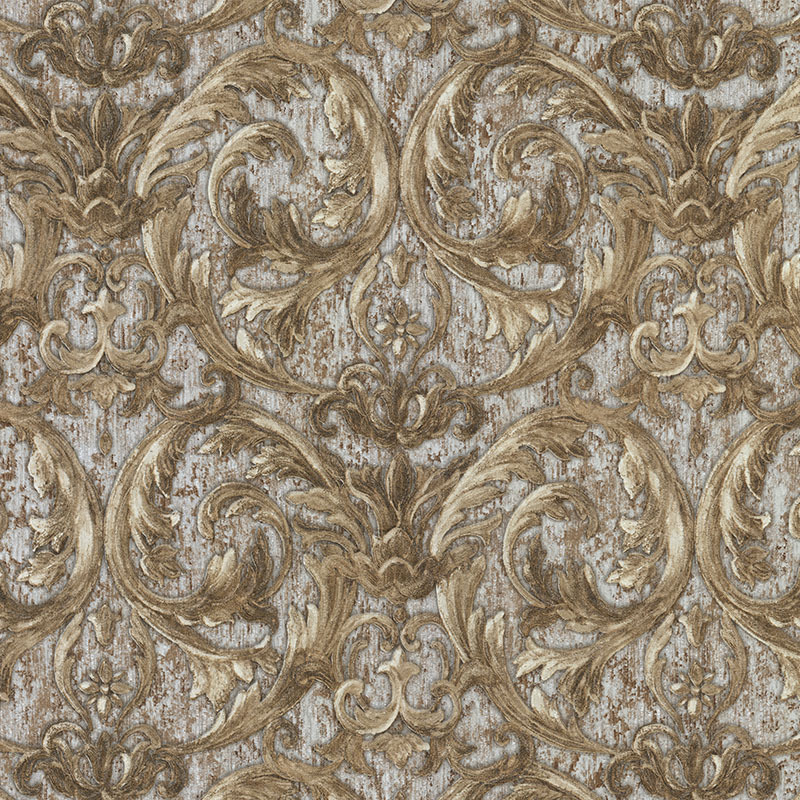 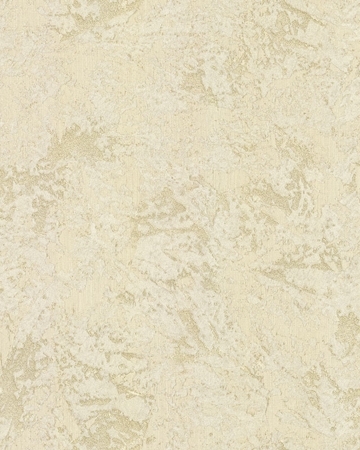 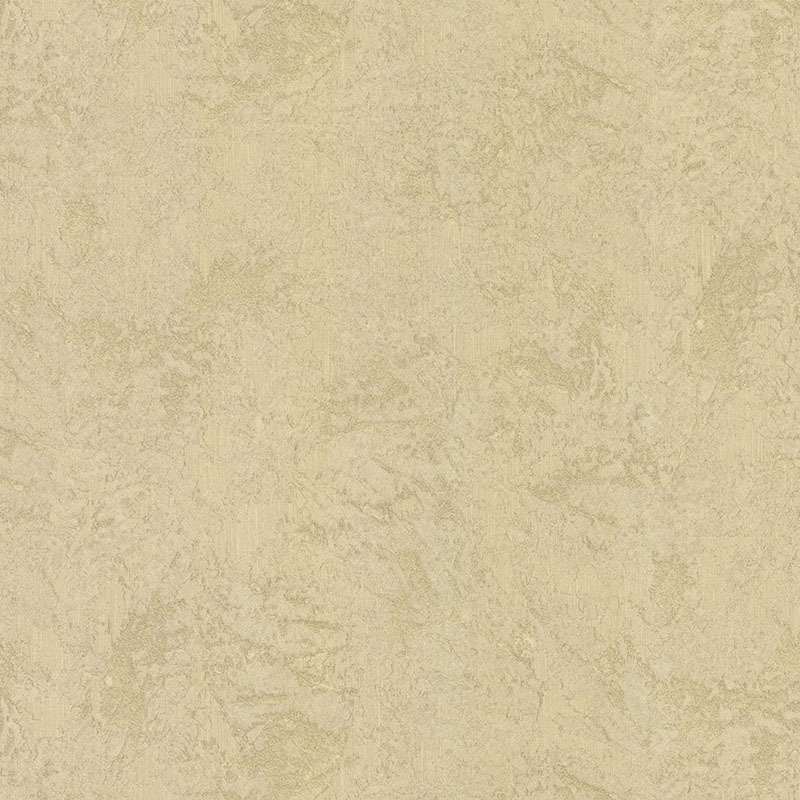 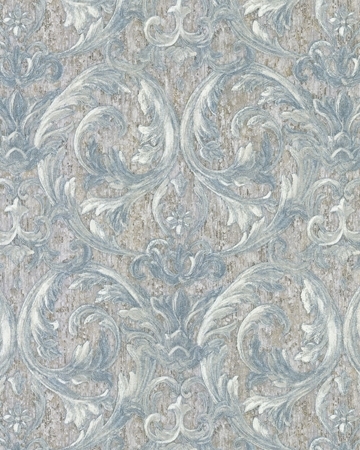 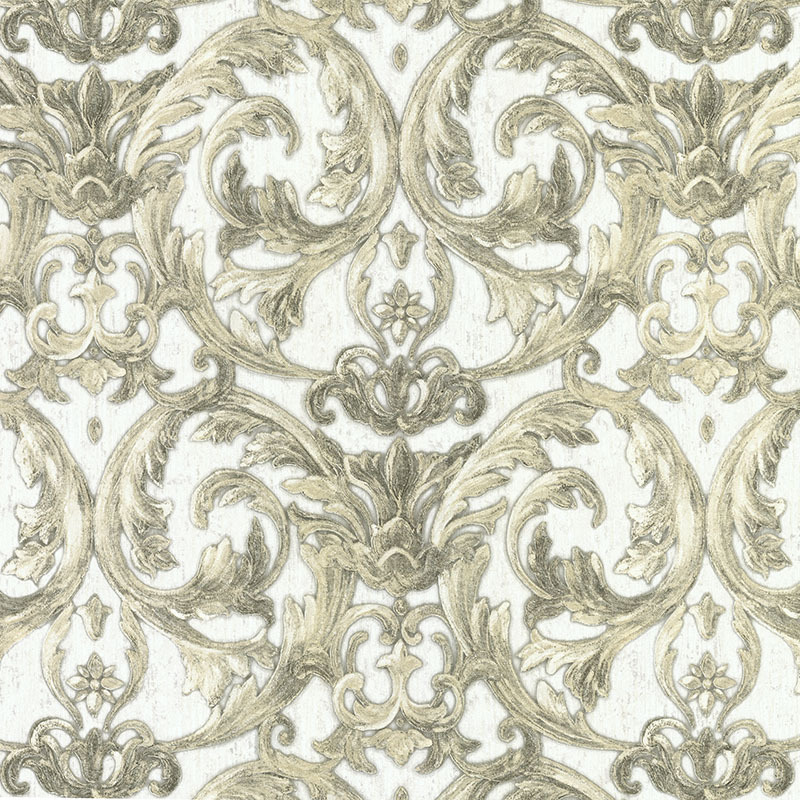 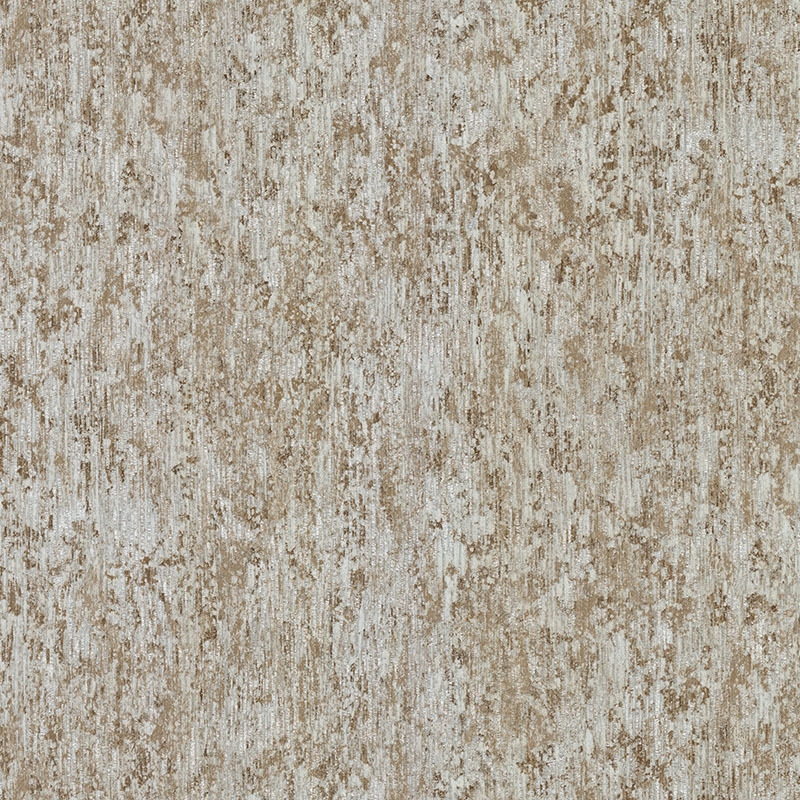 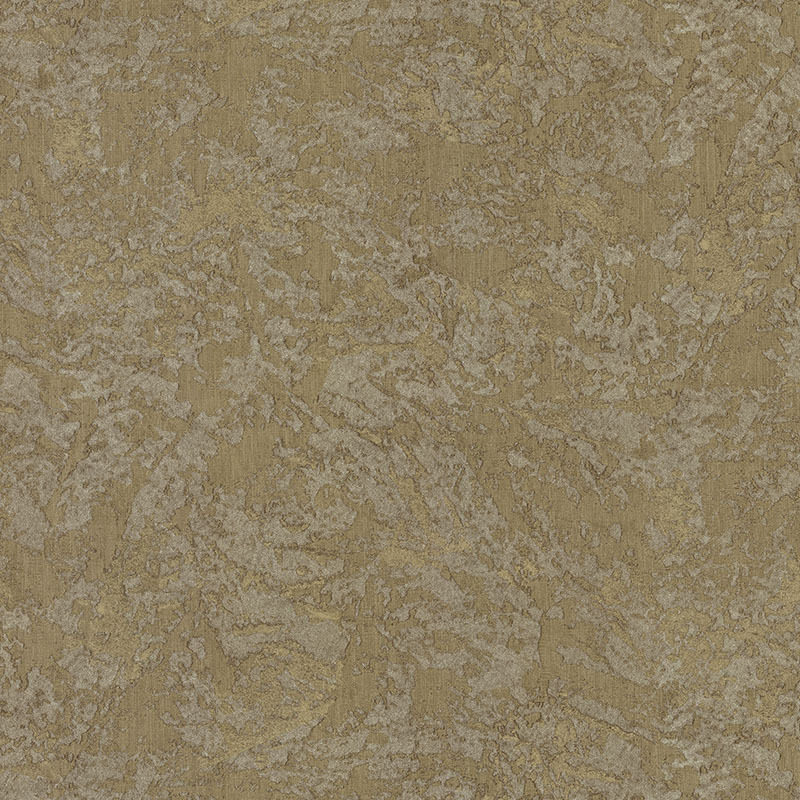 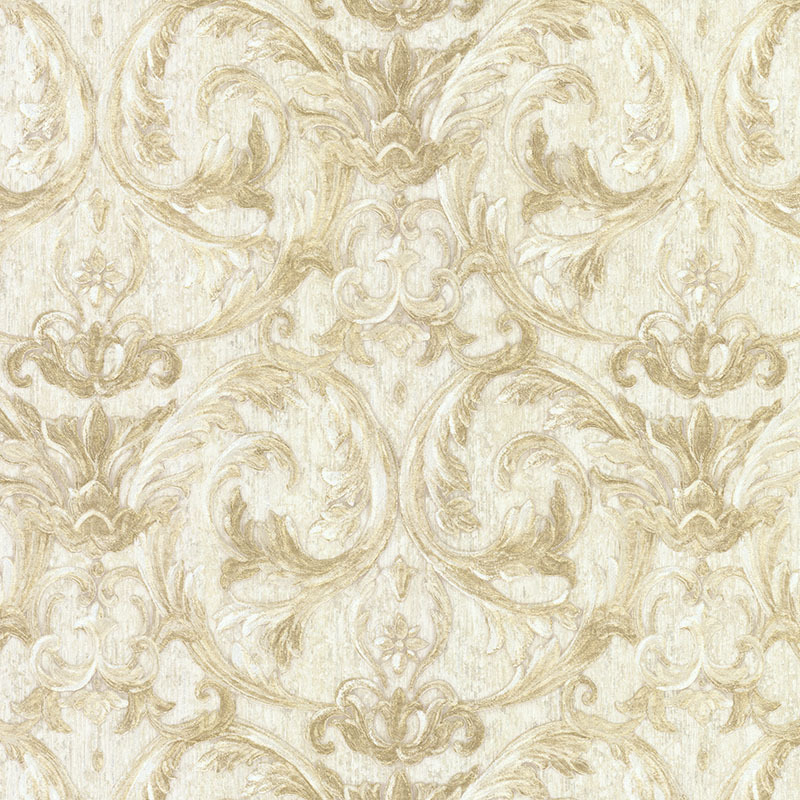 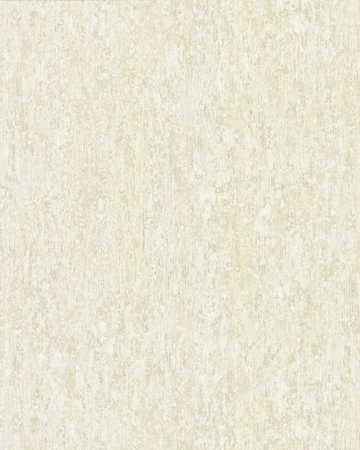 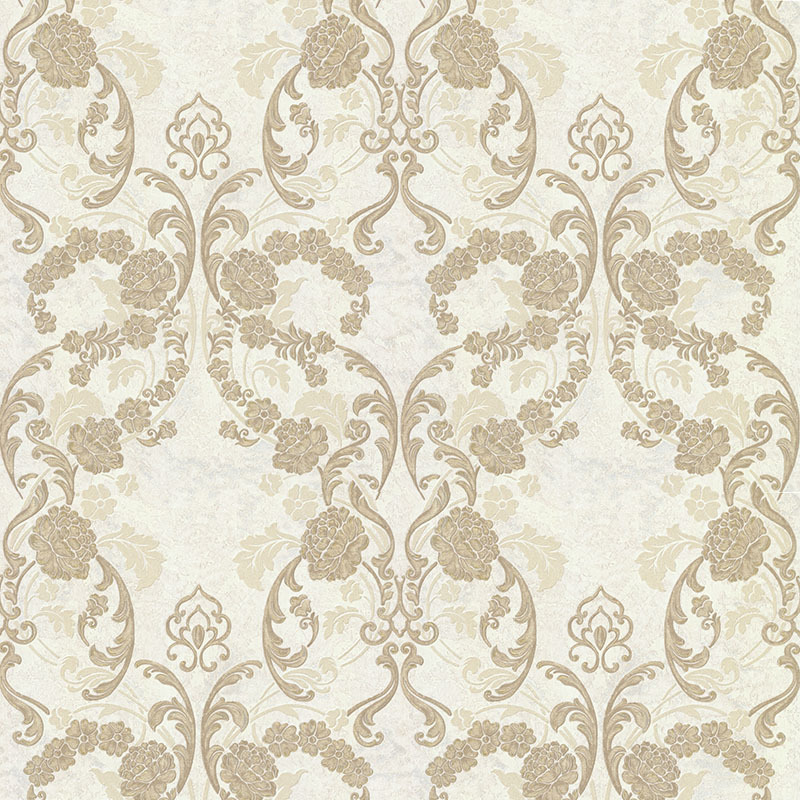 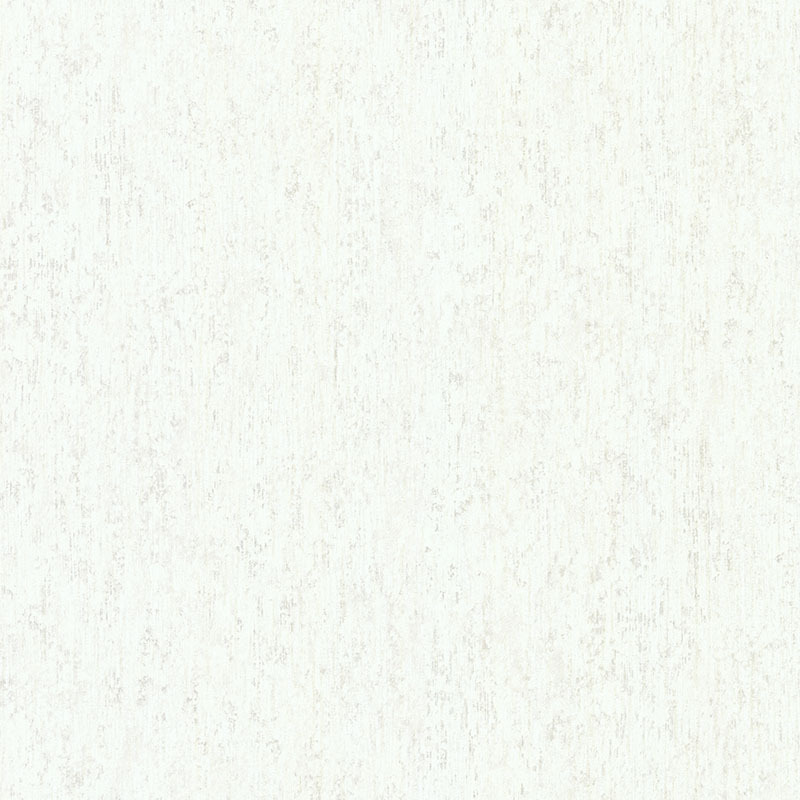 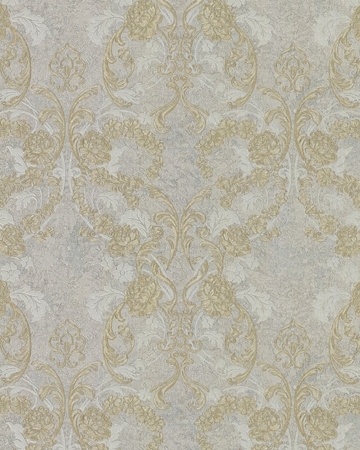 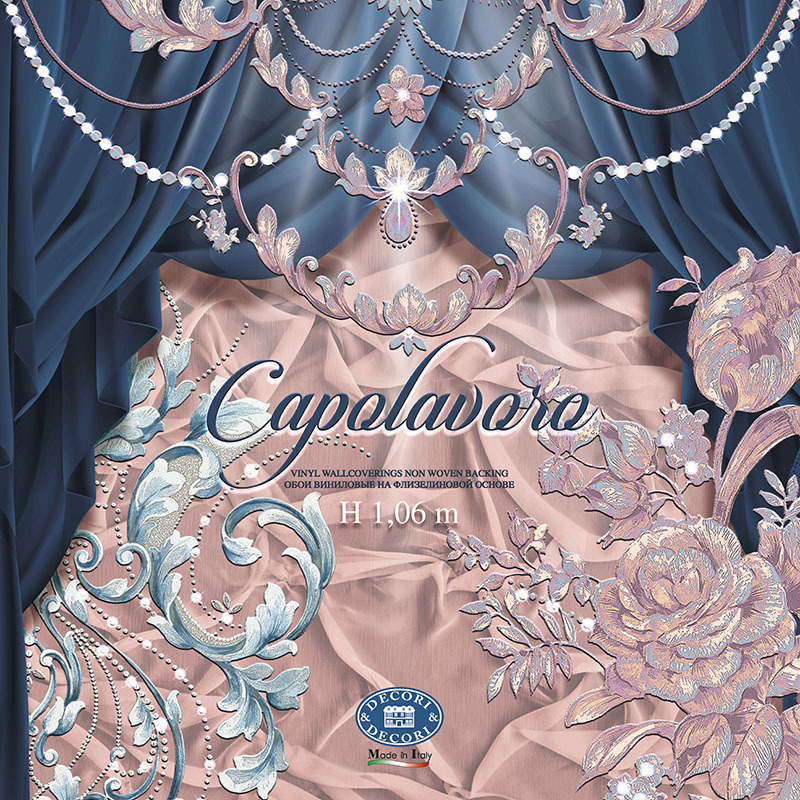 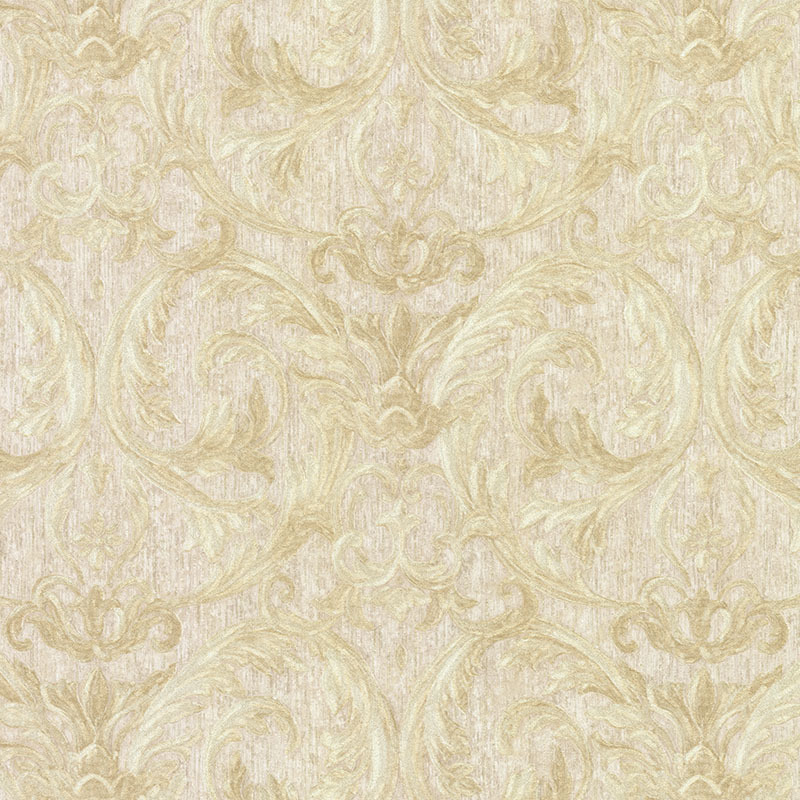 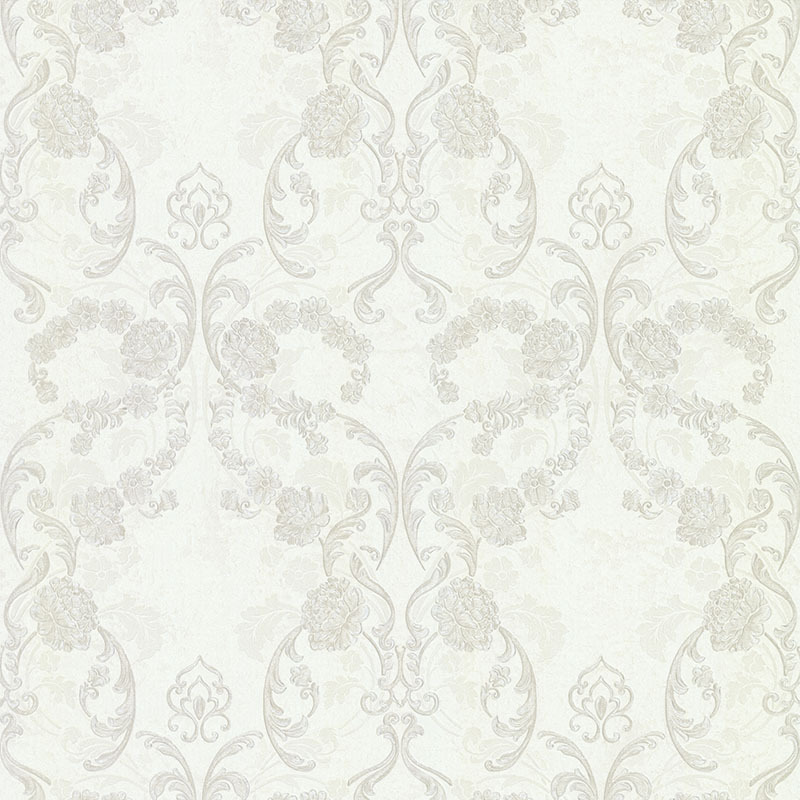 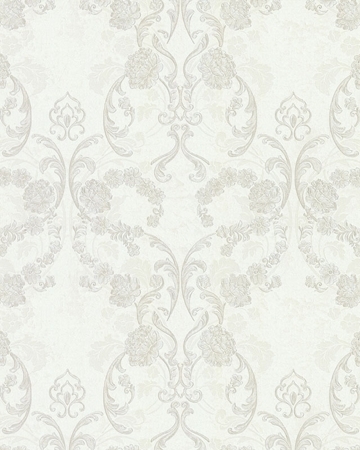 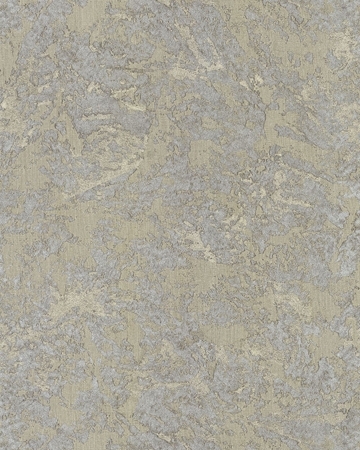 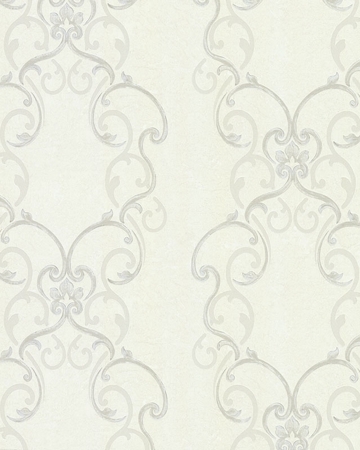 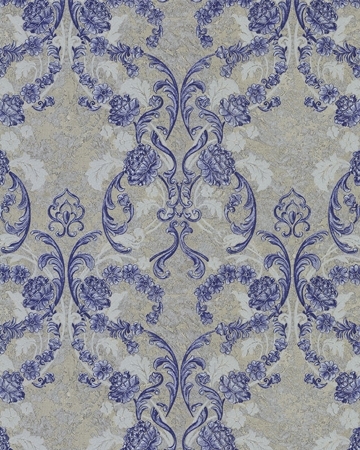 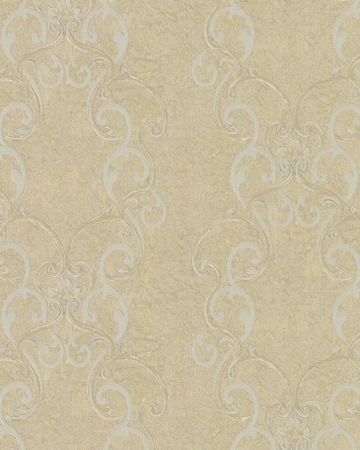 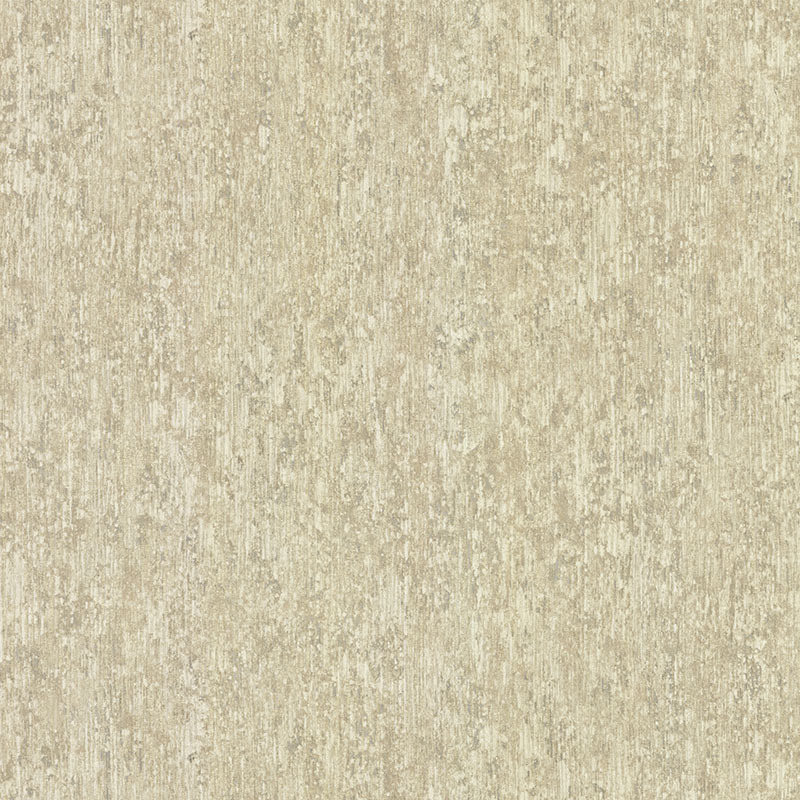 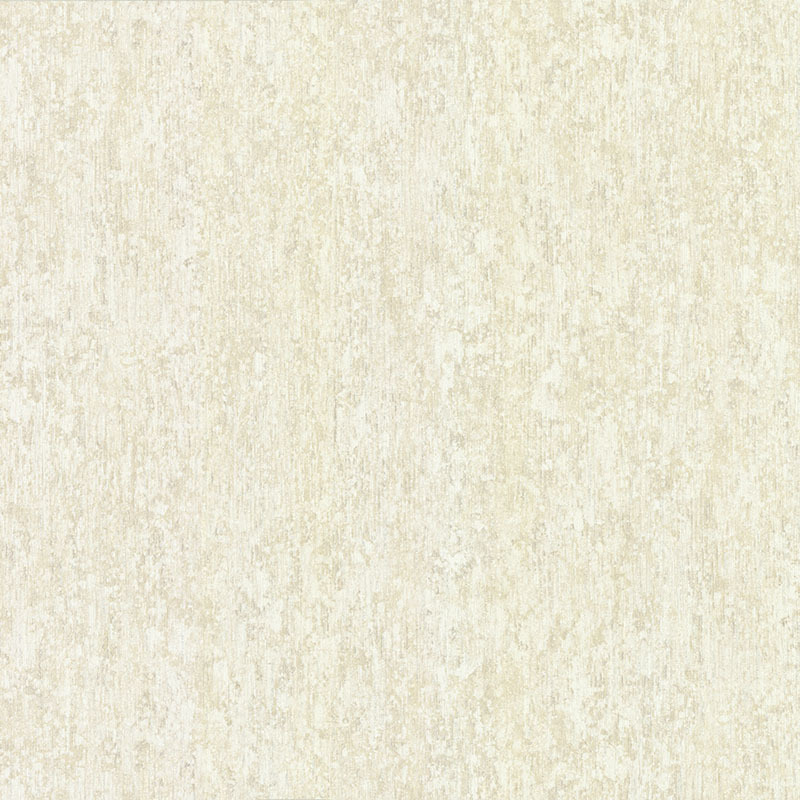 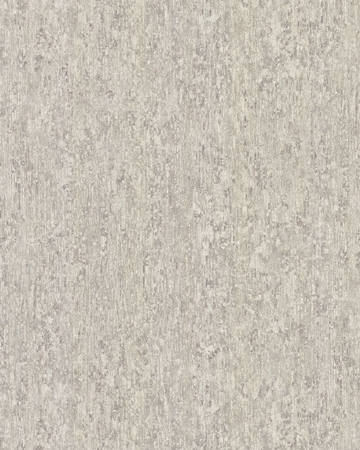 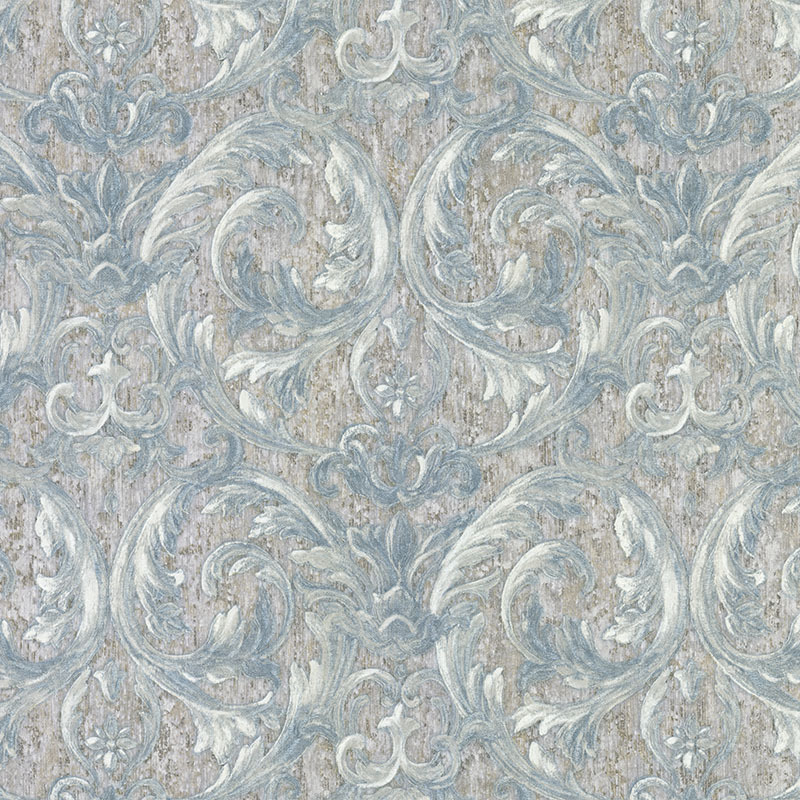 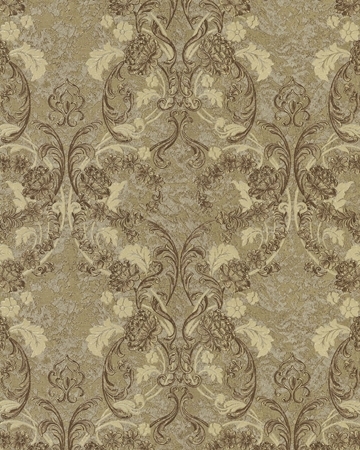 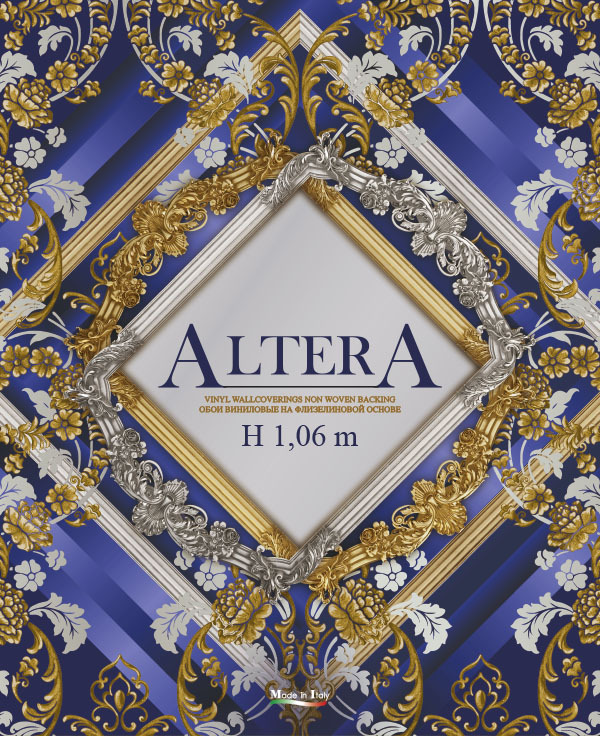 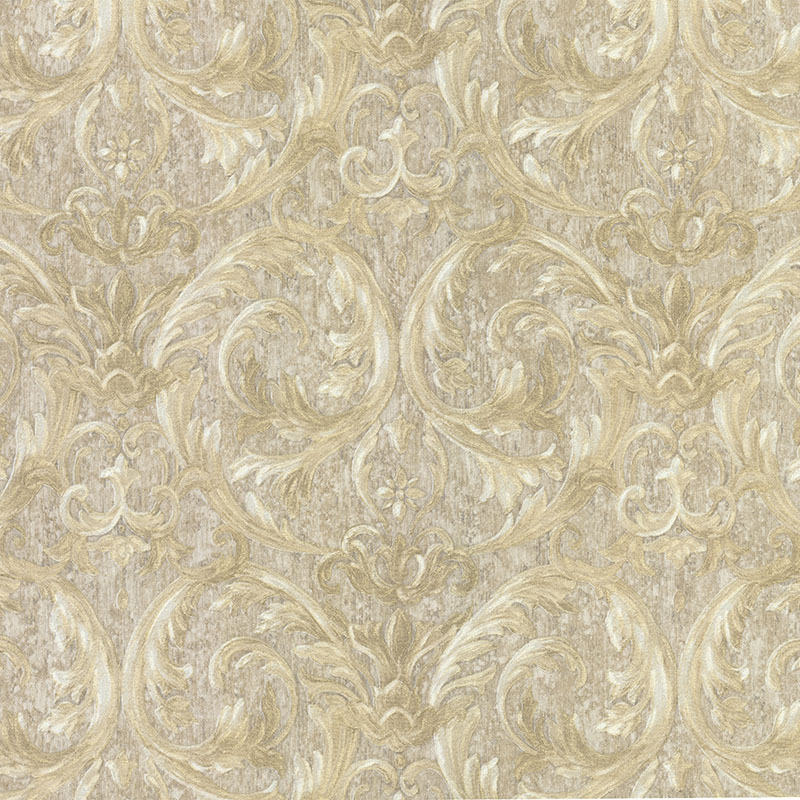 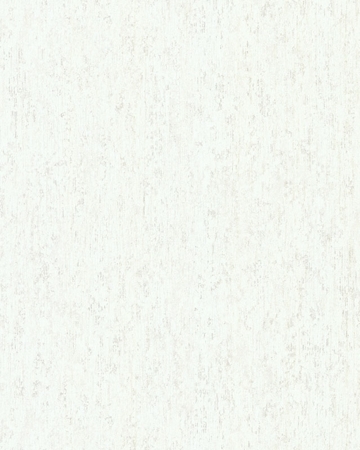 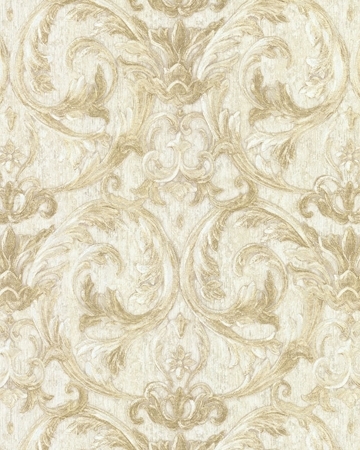 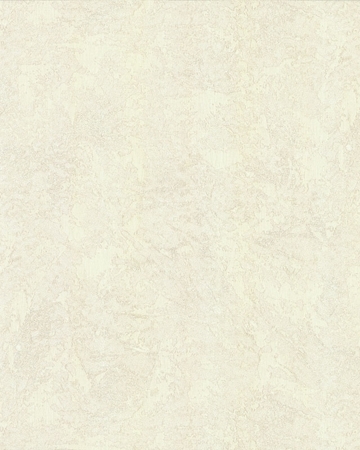 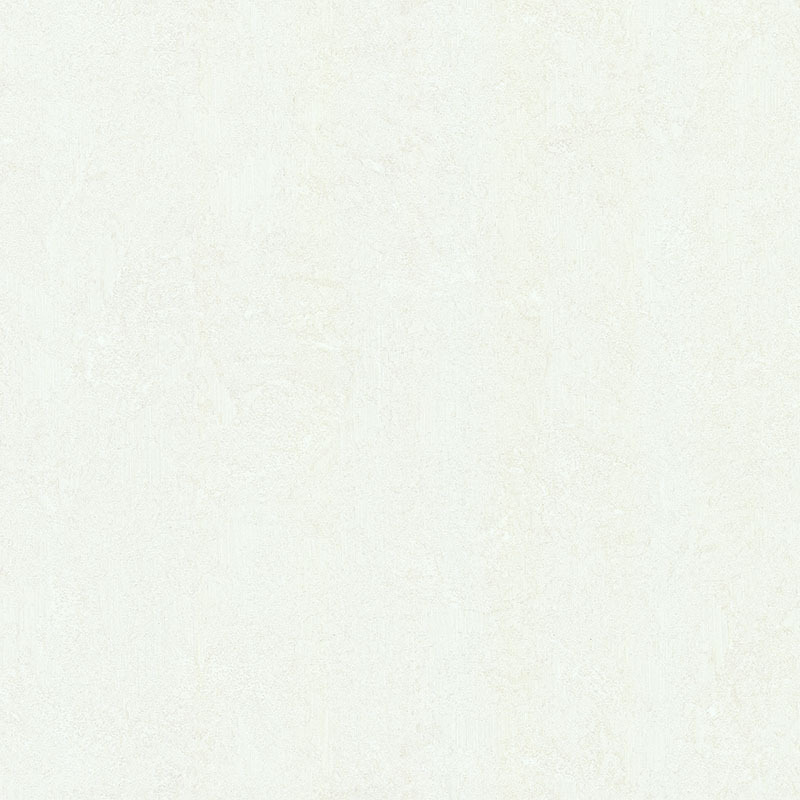 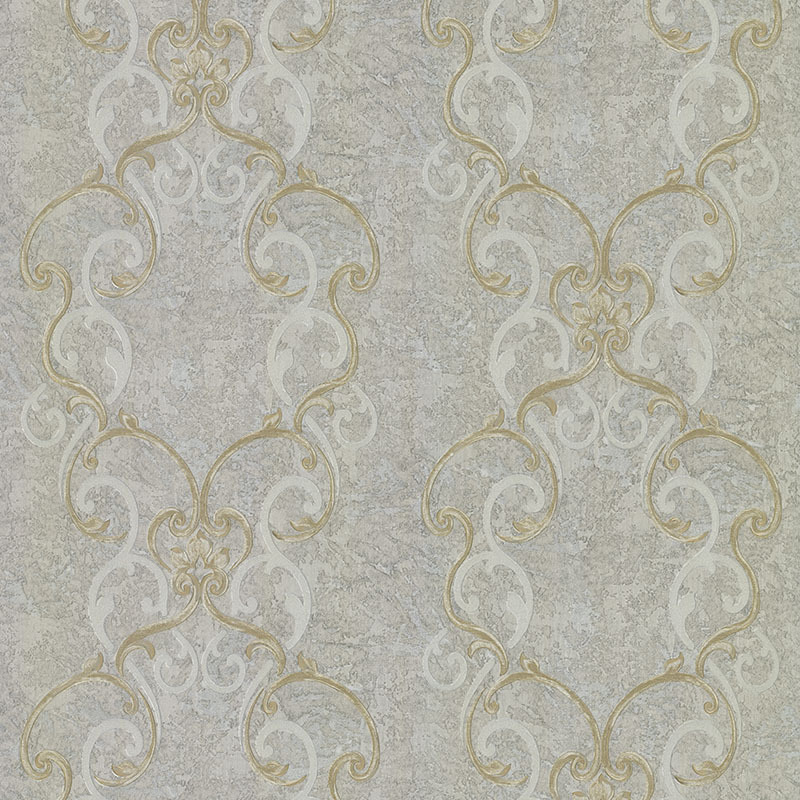 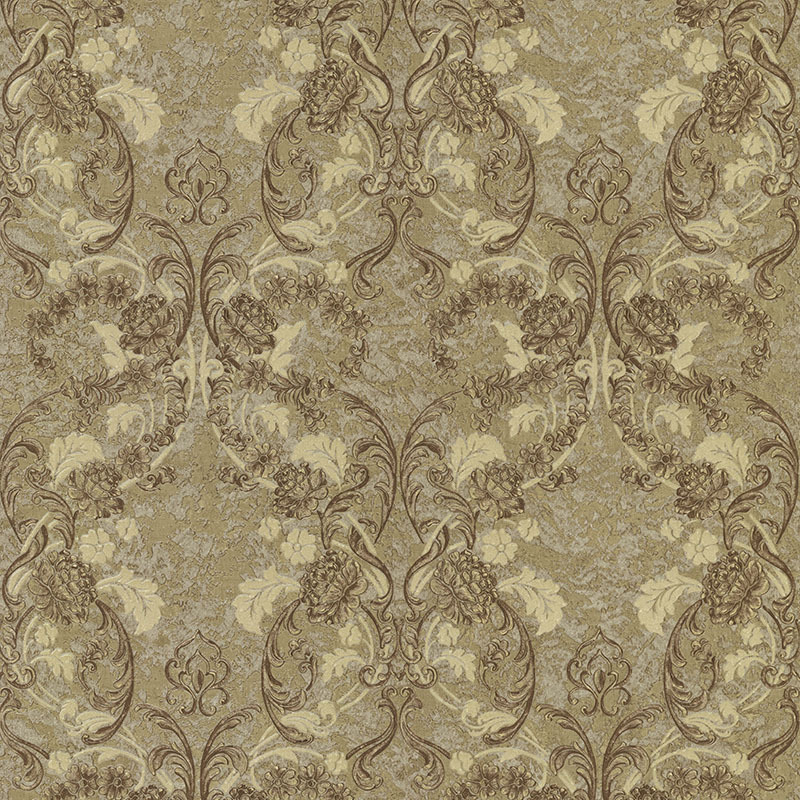 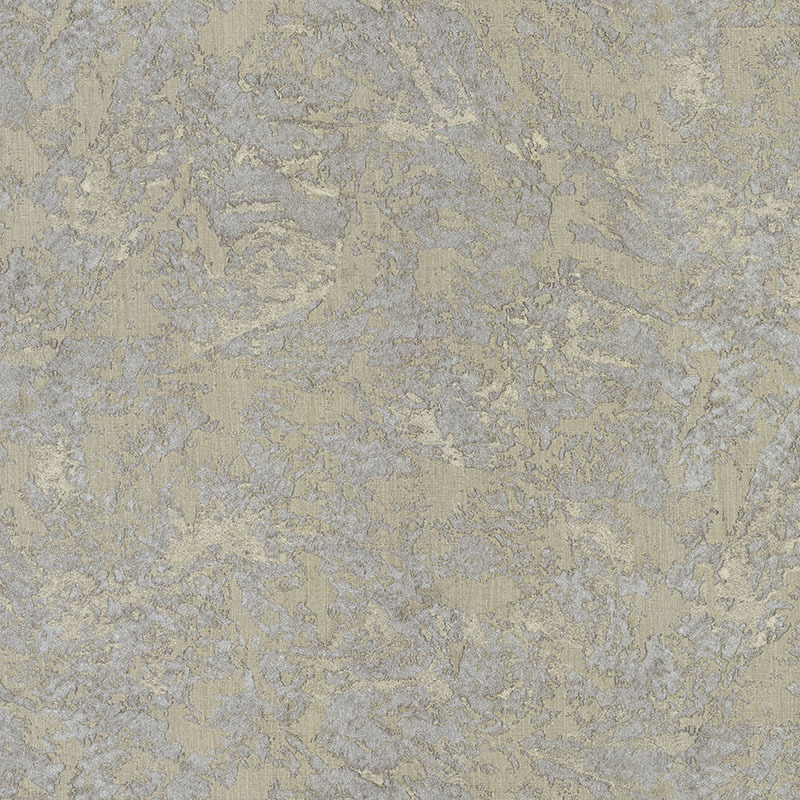 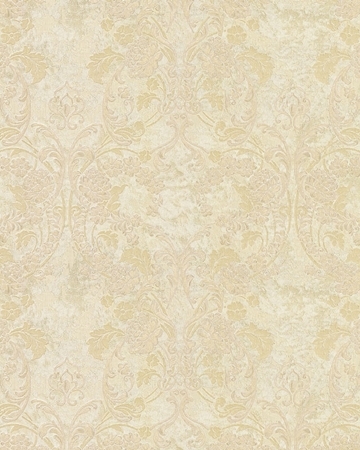 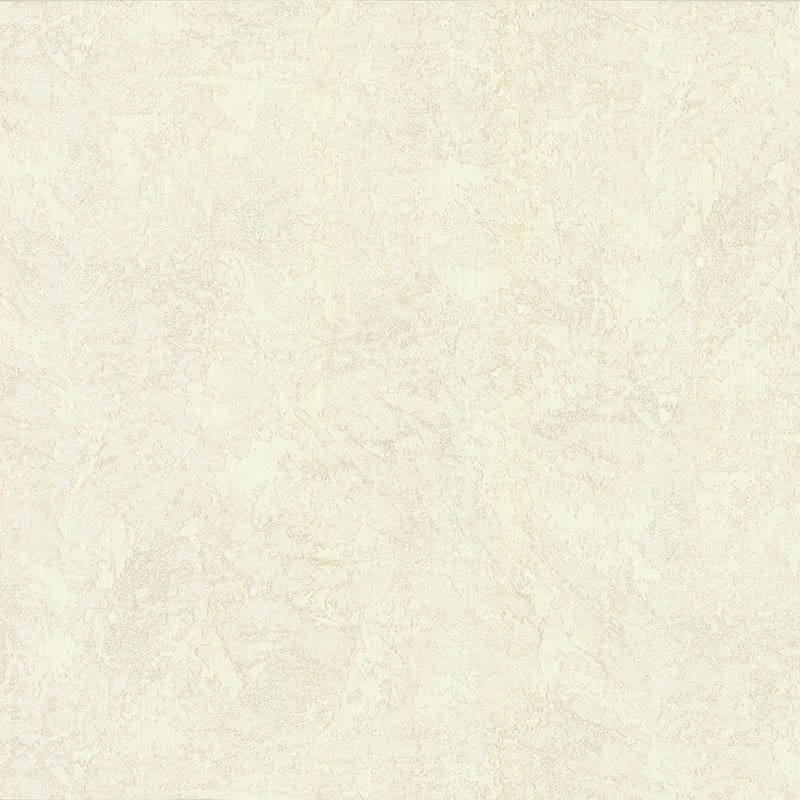 an ornamental motif which is evocative of ancient stucco from Italian palaces. 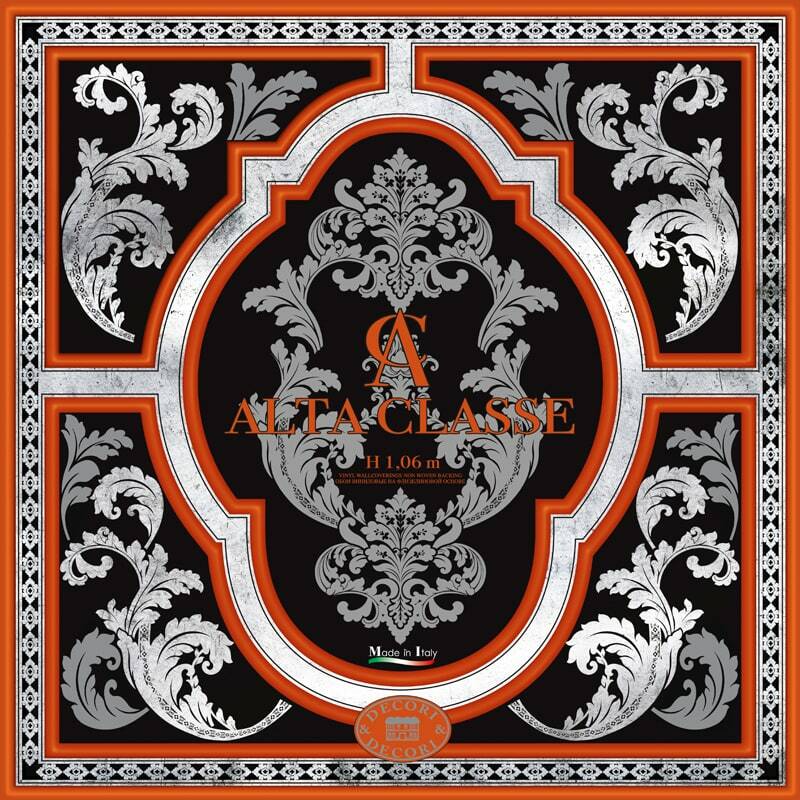 the precious uniqueness of Made in Italy.